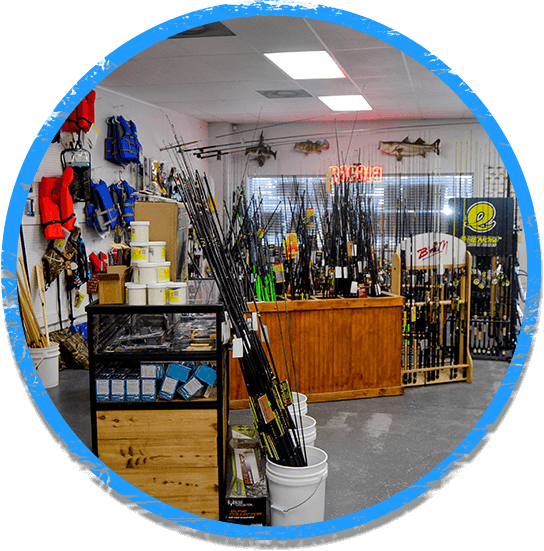 Guide Service and Bait & Tackle Shop on Lake Okeechobee! 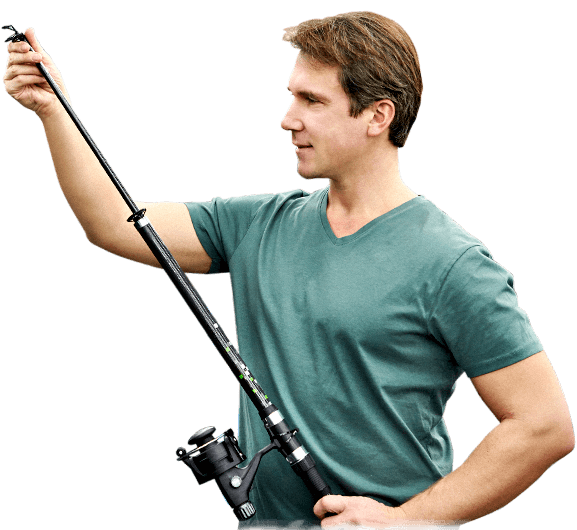 Looking for hooks, weights, fishing line? We've got it all! Outdoor accessories from wild to mild! Zoom, Gambler, Bagley, War Eagle, Bitters, Reaction Innovation, Falcon Rods, Dobyns, Diawa, Lews, Shimano, Abu Garcia, and many other brands. We have gator heads, necklaces and custom one-of-a-kind T-Shirts. Hunting supplies & marine supplies. We have a 6,000 sq.ft. building with a small hometown atmosphere that offers the finest selection of tackle and live bait. 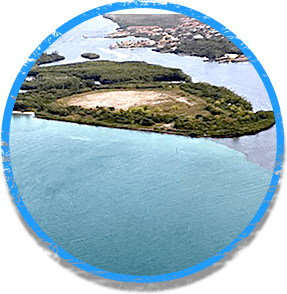 If you are looking for professional guide service on the famous Lake Okeechobee you have found the right place. We have the most experiences guides on the water. 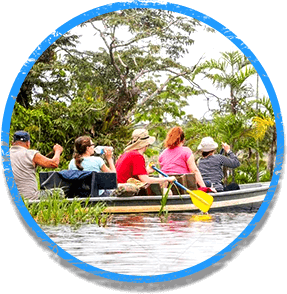 We also offer hunts for a variety of game and airboat tours for sightseeing. Come pay us a visit and let our friendly staff help you experience beautiful Lake Okeechobee! We go above and beyond to bring you Okeechobee's TOP RATED expert fishing guide services! Our store has everything you'd ever need to have a successful day out on the lake and much, much more! 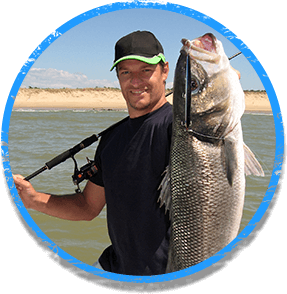 Click here to find out more about your one stop shop for fishing and hunting. Find info on Lake Okeechobee water levels and hear what the latest buzz is on what's hot and what's not! No better place on the planet to catch bass. Great trip with captain Chris Flewellen caught a lot of fish and had a great experience. Awesome trip and looking forward to coming back. Just purchased the proper gear this morning and the results are amazing. Instead of breaking rods and line, I am now able to catch and pull in MONSTER bass. Had a great experience fishing with Capt. Chris Flewellen! He didn’t disappoint and put us in some hot spots. Caught a lot of fish and also learned a lot about fishing from him in the process. Definitely recommend going there!